EOS is a second generation blockchain platform that has gained a considerable amount of goodwill in the recent past. It is now listed as one of the five leading cryptocurrencies when assessed by market cap. Whilst its primary function is to create an ecosystem where the blockchain architecture is expandable by various applications, the native coin, EOS coin, which was first sold in middle 2017, has reached critical popularity. There is currently a total supply of 1 billion EOS coin. 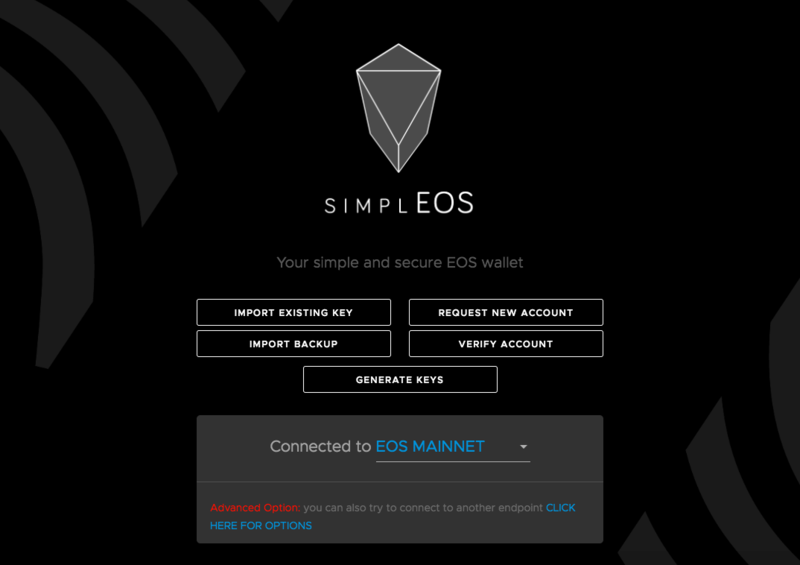 Which wallets currently support Eos tokens/coin? Desktop wallet, app or hardware wallet – each basic choice comes with pros and cons. Many crypto enthusiasts use different wallets for different purposes, with hardware wallets offering the most secure and therefore used for savings, whilst mobile wallets offer the most flexibility for fast and convenient transactions. 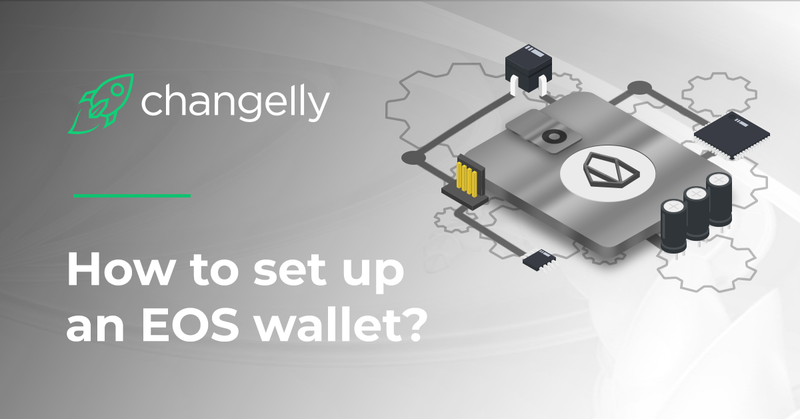 Eos wallet or multi-currency wallet – it is more convenient storing all of your cryptocurrency in one wallet. However, this makes that one wallet extremely vulnerable to attack. value added features – many paid for wallet options include an exchange, decreasing the hassle of trading your favourite cryptocurrency.